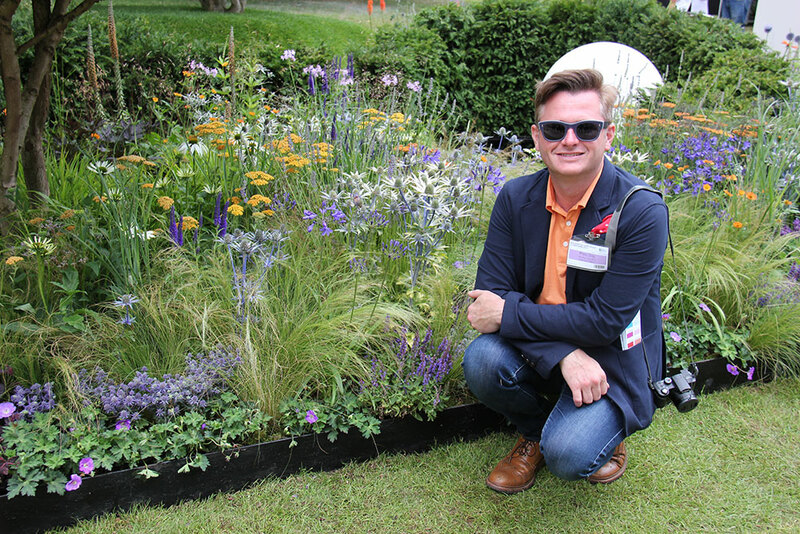 Congratulations to English Gardening School graduate Freddie Whyte, here with his RHS Silver medal award winning garden at Hampton Court 2014. In January – March every year we run an intensive 10 week diploma course in garden design when the students work on designing real gardens. If you wish your garden to be considered, please send us rough dimensions of your garden, photographs and a short client brief. We look for both city gardens (very small) and country gardens (up to 5 acres), within an hour and a half of London. Thereafter, if accepted as a student project, all we require of you is access to the garden for a site survey by our group (of about 12 students) and tea and coffee for us on arrival as some may have travelled far. In return you will be able to choose from several (usually about 12) designs – a garden layout plan, planting plan and a visual – and then have the option of using a contractor to help you build the garden or we can suggest one of our graduates. To ensure that you are serious about wanting a new design we charge a fee of £150.00, payable immediately after the survey.